Tri Bramley Baths club have been awarded the prestigious TriMark Bronze Award. The award recognises Tri-BB as a community club which is well-run, sustainable and with the participants’ welfare a priority. 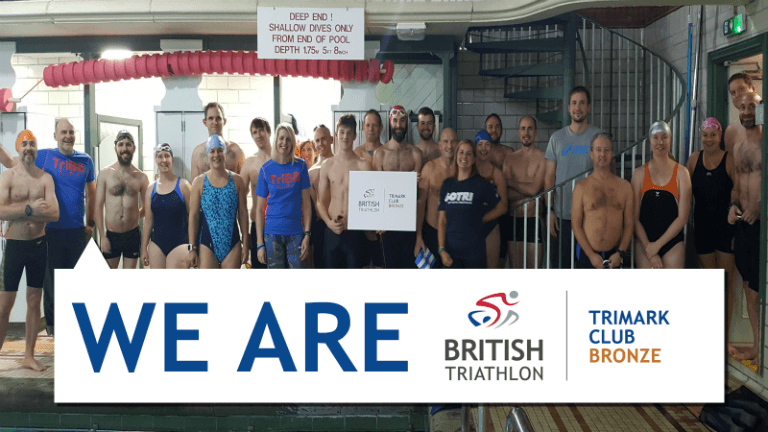 The Tri Club was established in 2017 off the back of the World Triathlon Series coming to Leeds and started with some GO TRI Learn to Swim Front Crawl Sessions and soon established some GO TRI Events on the calander. The club offers two weekly swim sessions for beginners and intermediates and a fitness session. They also offer one weekly junior Triathlon session. More information here.